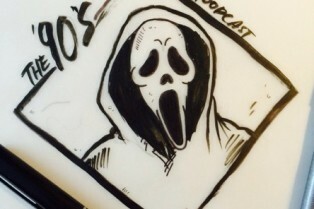 Scream Factory and IFC Team for The Babadook ..
Last Minute Holiday Horror Gift Guide! 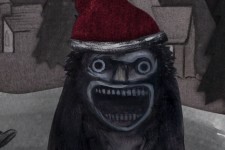 A New Animated Video Offers Christmas Greetings from The Babadook! 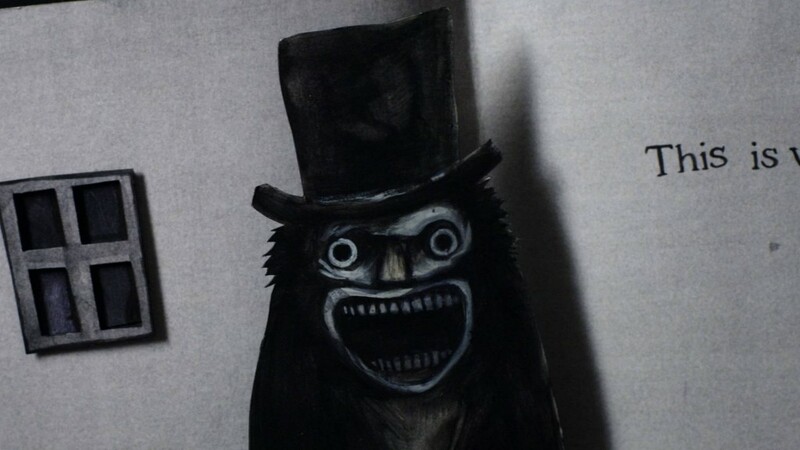 “If it’s in a word, or it’s in a look, you can’t get rid of the Babadook.” These are the words that jump off the page of the children’s book that Amelia reads and into her son’s brain, tormenting his thoughts and stealing his sleep. Sadly, he’s not alone. Even Amelia is bothered by the dark figure that smiles out from the storybook, with his crazed expression and long, sharp fingers. Aside from his appearance, what’s even more disturbing about this little novel titled “Mister Babadook” is how it came to be. Perfectly placed upon the family book shelf, as if it had been there for years, it appeared one day, despite the fact that Amelia couldn’t remember purchasing it or receiving it as a gift from a friend. Even if it had been a gift, who would have given it to her? 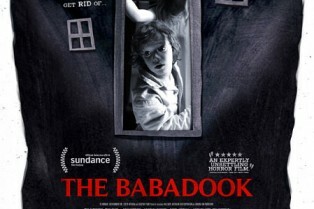 Before you see The Babadook, check out the short film director Jennifer Kent helmed that paved the way for the feature film opening November 28th (October 30th on DirectTV only). 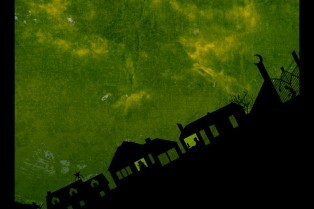 The 10-minute tale is called Monster and it’s a creepy, strong piece of work in its own right. Watch it via the player here. 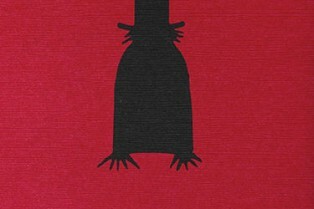 The Babadook is coming! Sooner than later for DirectTV customers. As we told you earlier this week, the film hits the service early on October 30th before hitting select theaters and VOD on November 28th. In anticipation of its release, we now have another clip to share with you. Watch it via the player here. When IFC revealed its release plans for The Babadook, I was disappointed to see it wouldn’t be arriving for the Halloween season. Jennifer Kent’s film is perfect for the holiday and delivers goosebumps. But I have some good news (sort of). A new clip from The Babadook has hit the web in anticipation of the film’s UK release in October (we don’t get it here in the States until November 28th). Check it out beyond this synopsis. 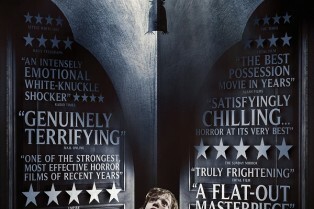 Following a festival run and wide acclaim, writer-director Jennifer Kent’s The Babadook is coming for you. A U.S. trailer was released by IFC in anticipation of the film’s limited theatrical and VOD release on November 28th. Fantastic Fest is still going this week, however, the Austin, Texas event held its awards ceremony last night. A lot of solid horror films played at the fest this year and many of those films deservedly scored kudos. You’ll find a breakdown of winners below. 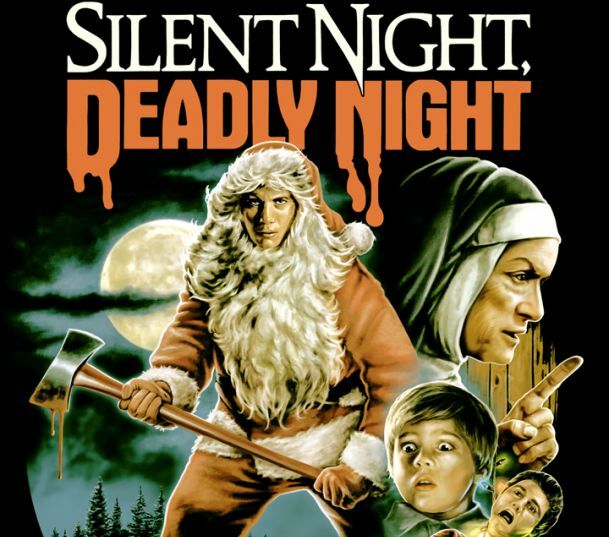 It should be noted that the horror film that took the “best short” category is one of the films I programmed for Beyond Fest in Los Angeles, so if you’re in town, this will be your chance to check out this bizarre, cool flick. 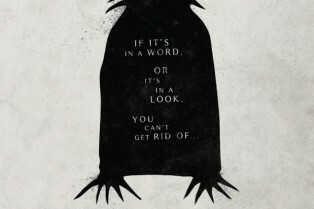 The Babadook really is one of those films that deserves to come out around Halloween. It’s a great atmosphere piece. 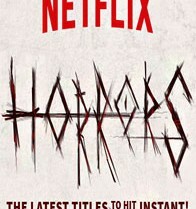 Alas, the film is hitting the U.S. this November from IFC Midnight. UK readers, however, will see it land in their neck of the woods this October and a new preview – the “storybook scene” – is on the web; I think it really encapsulates the film’s mood. The film is written and directed by Jennifer Kent. Put this on your “to see” list. Writer-director Jennifer Kent’s The Babadook is one of this year’s better horror offerings that works on a lot of levels. It doesn’t hit the States from IFC until November 28th, but we’ve got a look at the UK trailer here if you want a sneak peek.